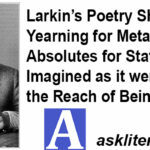 Larkin’s poetry shows yearning for metaphysical absolutes for states of being imagined as it were beyond the reach of being. Discuss. Philip Larkin’s poetry deals with a common dogma. The main problems, which are being faced by young generation and even by old men, are loneliness and isolation. It has been said that a crowd is not a company. It depends on the psychological condition of one’s mind that whether crowd is company for him or not. A crowed may seem caravan to person but it may be a symbol of disturbance for the other one. It is the isolation of mind not the physical isolation, which makes a person alien. Larkin has pessimistic approach. He is much disappointed by the world and its problems. Harsh realities of life affect him. Instead of searching positivity in routine matters, the poet imagines every single negativity attached to it. Most of the themes, which have been presented by the poet in his poems are; time, death, pessimism, alienation, isolation of individual from the society and loneliness. A lot of poems of the this writer are evident that his primary concept is to portray relationship of an individual with the society. Let’s here first clear the word metaphysics, used above. It does not mean that Philip Larkin, like conventional writers, has all metaphysical elements in his poems; rather it symbolizes for being and not being; the existence of an individual in the society. It also signifies the importance of an individual in the society and the comparison of his mental consciousness with the masses. Philip Larkin’s poetry does not deal with the physical or metaphysical elements but balances these two. It not difficult to justify that whether his poetry reaches at the level of metaphysics or not because we can’t find such like ingredients in his poetry as are found in John Donne’s poetry. Larkin paints sad and gloomy pictures of life. His characters try to find their place in a society, in which they are entirely ignored. It is not only poems of Larkin, in which characters struggle to escape from alienation but his two novels also deal with same kind of things because sadness is the key factor of every poem of Philip Larkin. We know that Flip Larkin is neither a religious person nor is he totally a septic but somewhere between. “Church Going” reveals the relation of poet with God and religion. 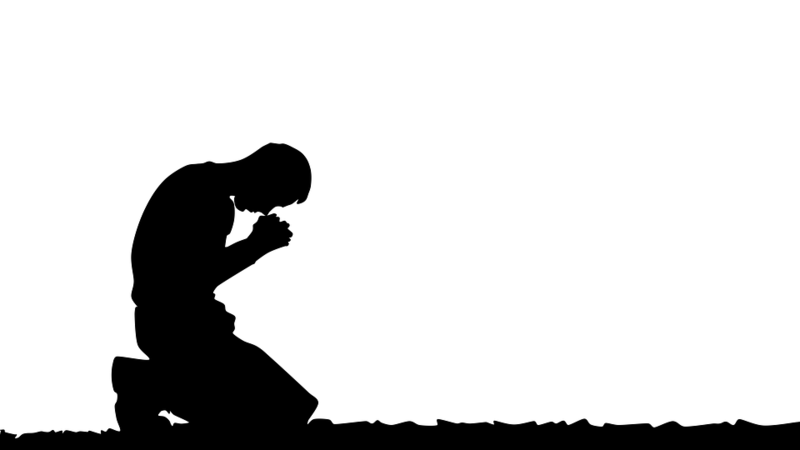 It has rightly been said that religion consoles mind as well as the soul. For a person, who is not believer of any religion, it is difficult for him to find peace. Philip Larkin is among those persons, who have no strong believe on either God or on immortality. He approaches such aspects of an incident which are harmful rather than approaching those, which are beneficial. We know that the world lies within the mind. A person’s thinking is his world. Larkin’s philosophy spreads negativity, sadness and gloominess of the world, which lies within the mind. 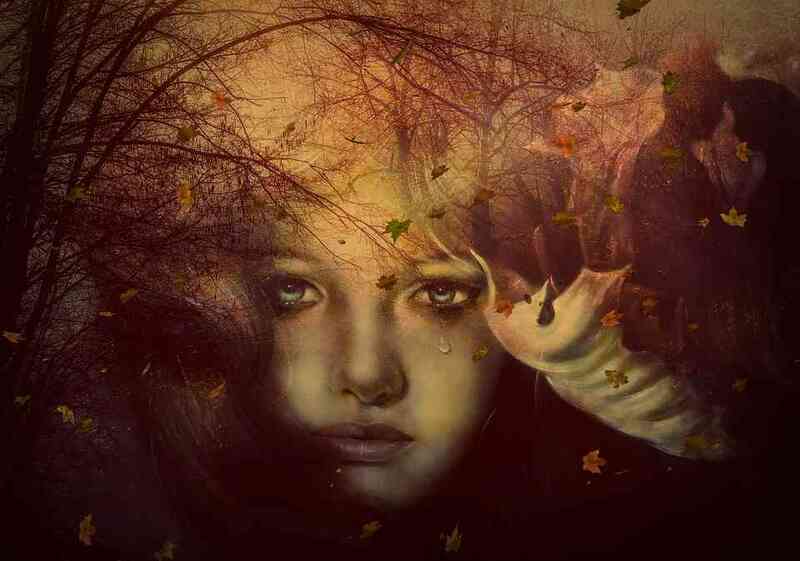 Every character, sketched in his poem, is fed up from life. He has no concern whatsoever with the society around him. A tasteless life is being spent by him. Mr. Bleaney is remarkable example of it, in which a person who is definitely Philip Larkin himself, is alienated from the society. Although he is part of the society yet he is not part of it. He is not able to find any comfort and peace because the real world lies within his mind. Thus, the physical world comes in the second. If he is all alone psychologically then physical world has no value for him. A very important factor which strengthen his sense of alienation is his dismissive attitude towards everything; even about the future. Let’s take an example; “Church Going” is a poem, in which total approach of the poet is based on uselessness. He does not consider church as a useful thing nor does he consider that time useful, which he has spent in the Church. He talks about the downfall of churches and also the religion in England. According to him, it is the last generation which has faith on religion. In last stanzas of the poem, he predicts the future of religion and churches. He says that todays visitors will stop coming to churches in future and same will be closed. The only hope Philip has is that churches will be used to fulfils desires through superstition beliefs. Thus, he has no faith on God nor on religion, therefore, he does not lament on their destruction. Visit to a church does not give relief to his mind nor does it console him. His dismissive attitude towards God and religion compels him to write about alienation and isolation of a person from the society. Another thing which is important and relevant to be mentioned is that Philip Larkin is much sensitive person. He knows that life is hard and people are harder in context to their attitude with others. Sincerity is very rare in this world and this thinking increases his sense of alienation along with isolation. Example of Mr. Bleaney is in front of us. He is definitely a character, who has no house of his own. He is spending his life in a boarding-house. Mr. Bleaney is a tasteless person who has no taste of literature or books. He has very little knowledge. He is spending life like a machine. Probably he is working in a factory or workshop. Todays generation’s life is exactly the same. We do not find people in a crowed but individuals as they are busy in finding solution of their own problems. To continue, alienation and isolation are problems, which are on priority for everyone. Philip Larkin has rejected the idea of romanticism and wrote about the realties. Like conventional writers, he does not write metaphysical poetry though conceits and metaphors are available in his poems. Instead of metaphysics, his poetry is reflection of todays problems. He talks about death, about the people, about prosperity, about hardness of life. “Ambulances” is an example of it, in which he has presented the theme of death. Moreover, Philip Larkin does not satirizes the society. He does not tell people about their follies but creates a pen picture of people’s psyche and then leaves on readers to decide what to do and what not to do. Crux of the above discussion is that a Philip Larkin spreads light on sad and gloomy life of humans through his poems. Miserable condition of modern generation, in which loneliness is their major enemy, is painted by him. Undoubtedly Larkin uses far fetched metaphors to strengthen his writing style due to which his poems become impressive but it does not make him a metaphysical poet. Philip Larkin has just tried proved that real isolation is in the mind of individual and loneliness is the name of a person’s separation from the society while being part of that society.